Sometimes it’s the smallest and silliest things that make a huge impact. He knows that these cute pictures will put a smile on my face, and make me giddy. He knows me. It’s perfect. 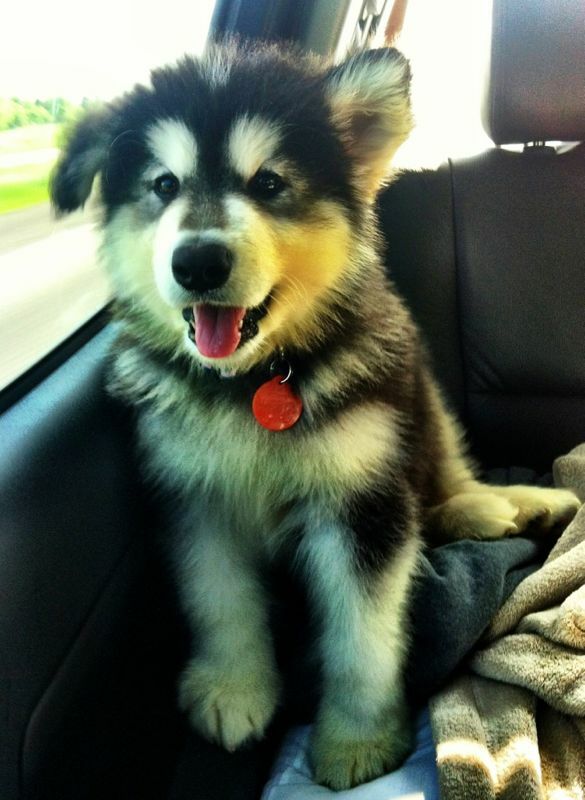 Tell me that wouldn’t brighten up your day! 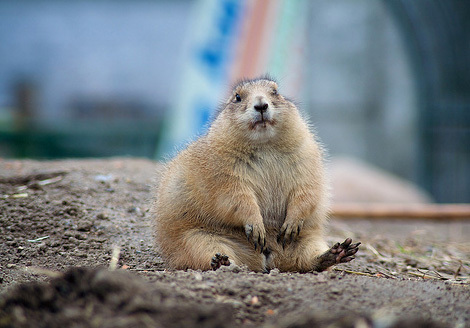 Did you see that super obese prairie dog? C-mon! 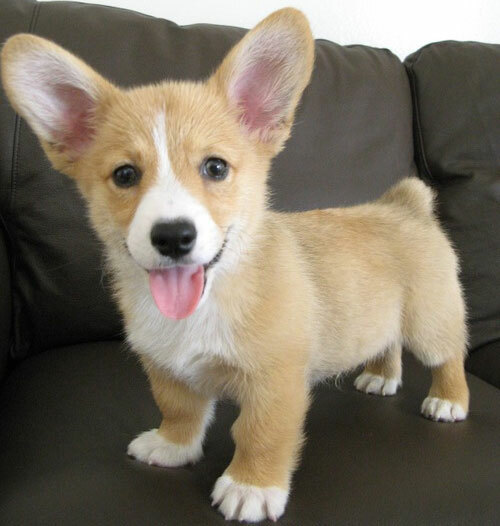 It makes me feel special to know that he has taken time out of his busy morning to root through all of the cute pictures on reddit and to select only a smattering of the finest for my amusement. He’s tops. 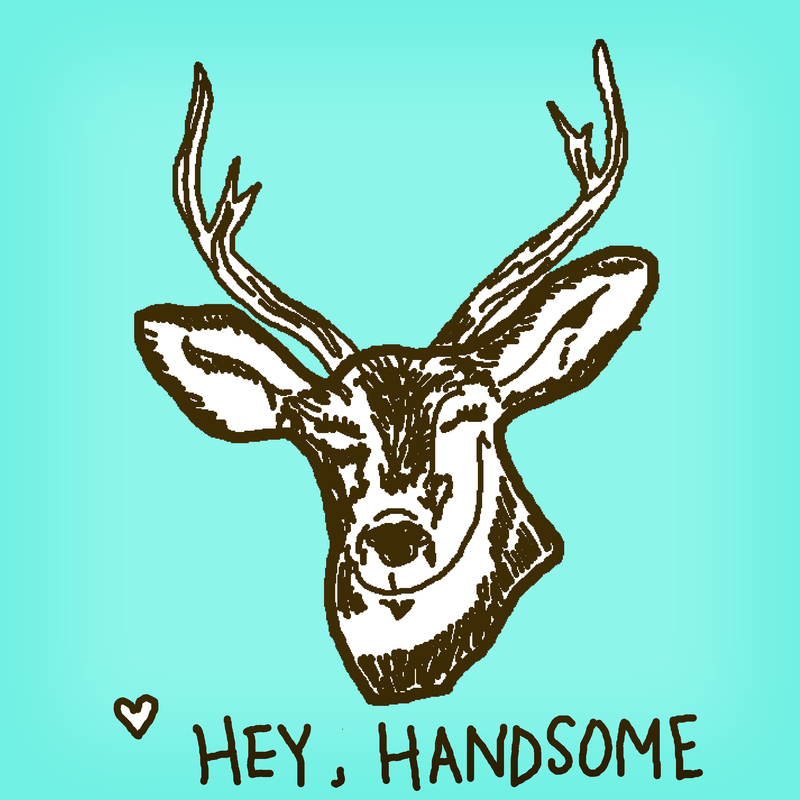 Just something to let him know how deer he is to me. Oh, yes I did. The need to pun runs deep. You should meet my father. Long story short…thank goodness for the little things!